You are here: Home / Blog / NEW PRODUCTS! Made in the Bay Area! Sharing the Salvadorian tradition with the same commitment to quality made over 50 years ago. 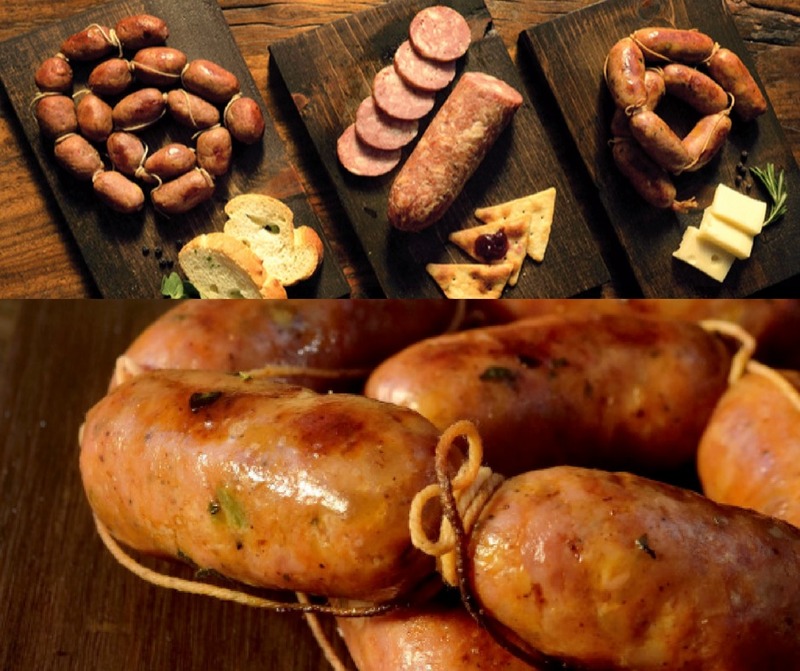 Their Salchichon, Butifarras and Chorizo are handmade in small batches using pork raised with no antibiotics, no added hormones, 100% vegetarian fed. Only meat and spices. No fillers, no binders, no artificial ingredients, no sugar added, no MSG, soy free, gluten free, dairy free, minimally processed. 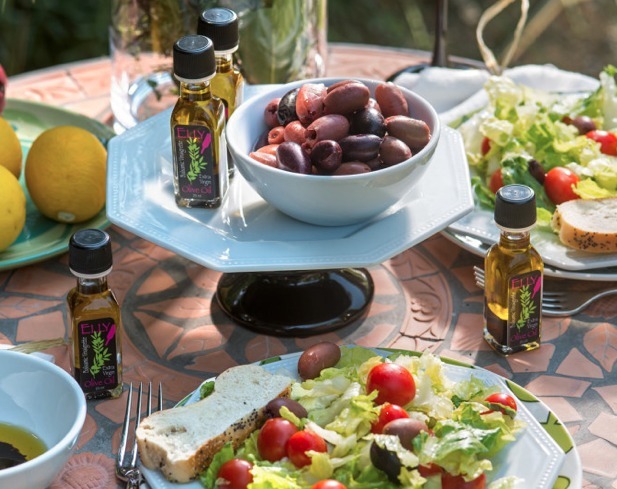 From Los Altos, California their Extra Virgin Olive Oil is cold pressed from olives harvested at their peak of freshness and flavor. These are local premium olives that come from Northern California. They are carefully pressed and the resulting oil is filtered, producing a fruity, pure, golden green oil with a low acid content (.08%) and is grade A. 100% New Zealand honey! 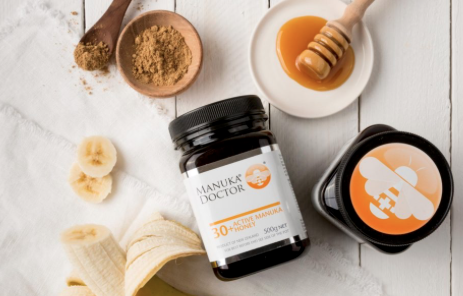 Manuka Doctor’s roots are firmly set in the clean green mountains of New Zealand where their Bee Keepers produce the best quality Manuka Honey from their hives. Manuka Doctor’s delicious Manuka honey is like buying direct from the beekeeper. Taste nature’s sweet essence in their Bio Active Manuka Honey range and see for yourself what all the buzz is about! 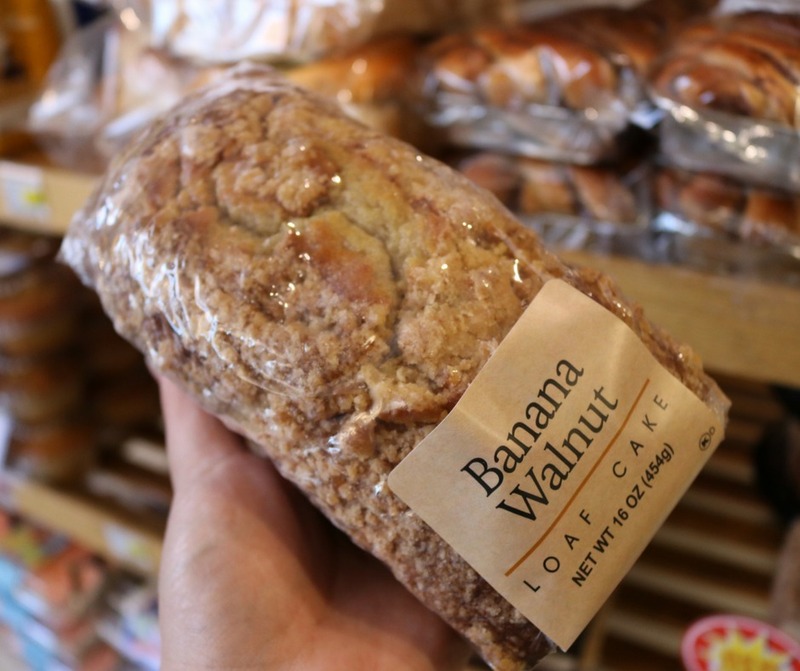 Since 1987, the team at Cafe Valley has produced muffins, bundt cakes, ring cakes, loaf cakes, danishes, turnovers, croissants, and their signature Cafe Bites for their customers throughout the United States and across the world. Through innovative bakery techniques and unique recipes, they continue to delight one bite at a time. New deli items, new beer, and more new products to try!Delucchi’s Back to School Meal Guide!